The best part about a place like Europe is the sheer diversity in culture and traditions between its many countries. 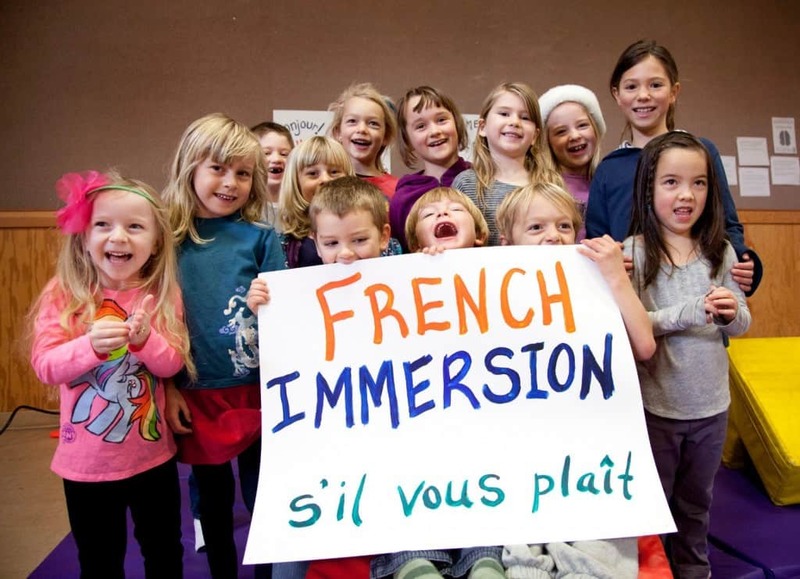 Every part of Europe is unique in its own way and France is one of its most beloved countries. From the class of French women to the texture of French wine, the country is filled with surprises when it comes to the sheer depth in its culture. The countrysides are a treat for any traveler, while the food and people make the region a must visit. 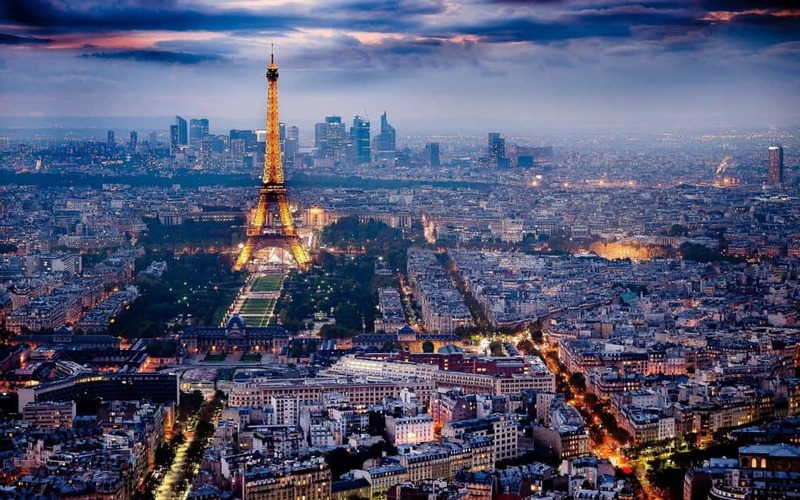 Here is a list of 10 amazing facts about France that you may not know. When Hitler first visited Paris during World War II, the people who operated the Eiffel tower actually cut the lift cables so that he would have to take the stairs if he wanted to get to the top and enjoy a view. 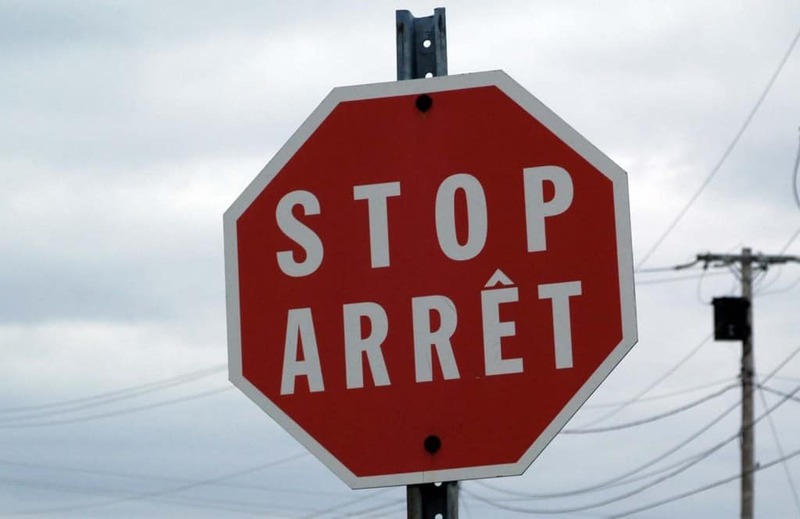 There is only one stop sign in the entire city of Paris. The French government really takes some measures in promoting family values. It actually hands out medals to families who have managed to ‘successfully raise multiple children with dignity’. For whatever reason, you are allowed to marry a dead person in France. You only need to send a request to the President stating your reason to do so. At one point in history, the French empire was so inflated that it controlled roughly 10 percent of the entire world’s area. 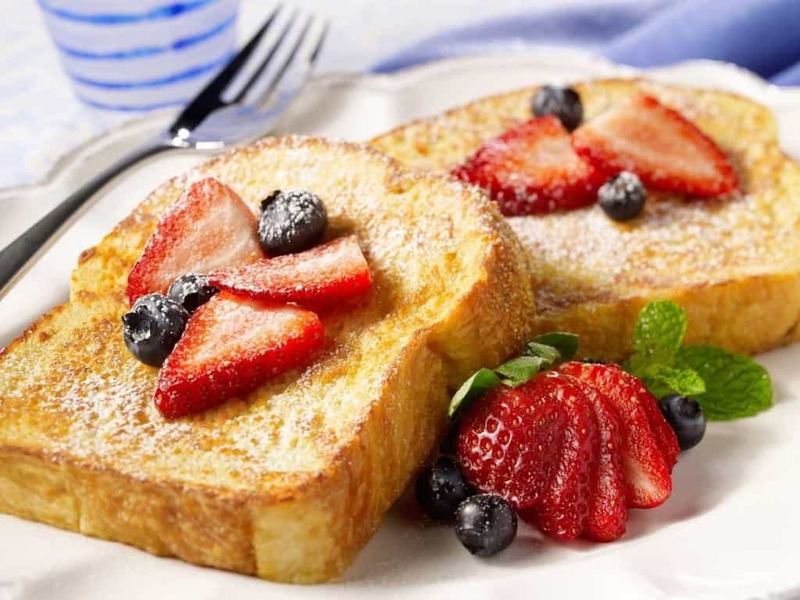 You can credit France with a lot of great food, but French toast isn’t on that list. The dish was first prepared by an innkeeper named Joseph French from New York. Unfortunately he missed an apostrophe in the name of the dish which should have been French’s toast, and France ended up getting all the credit for it. Paris actually has an official city motto. It is ‘fluctuat nec mergitur’. This translates to ‘tossed but not sunk’. 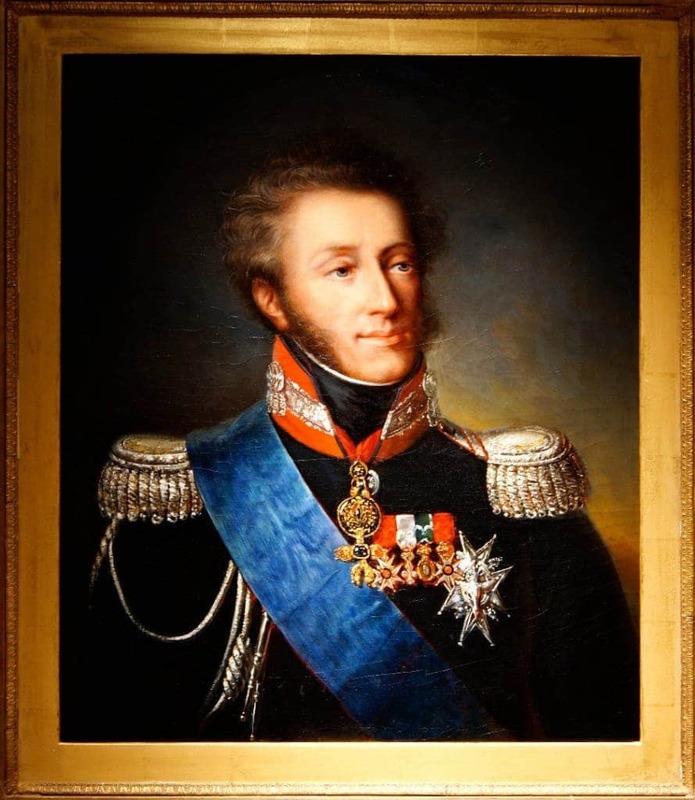 King Louie XIX goes down in history as being the king of the country for the shortest period of time. He was king for only a brief 20 minutes. France really cares about their kids. 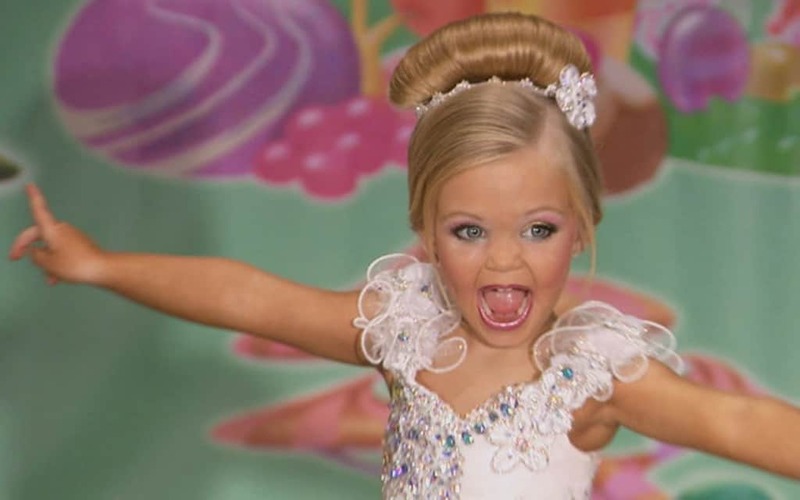 They do not allow any children’s beauty pageants to be conducted in the country. France didn’t always have the flag they use today. 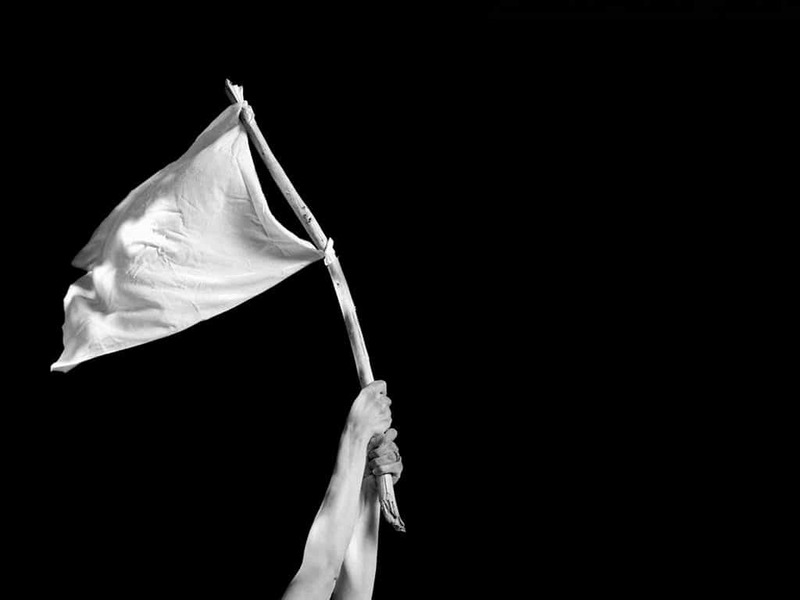 Between 1814 and 1830, the flag of France was only a plain white flag.